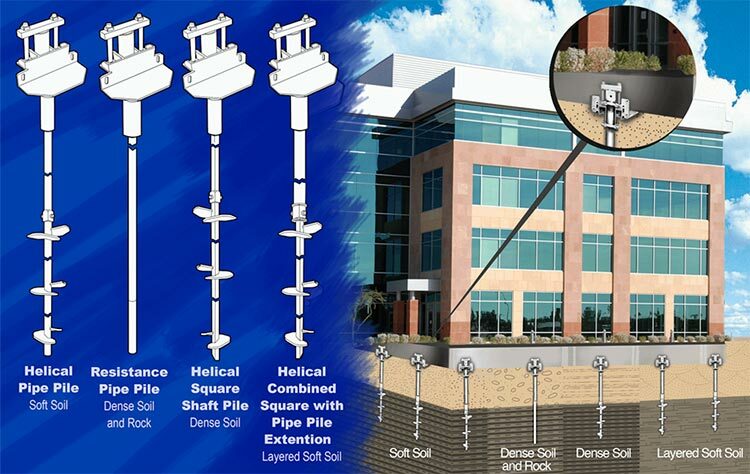 Parrot Structural Services, LLC offers solid solutions to structural problems due to unstable soils or shifting foundation. We service residential, commercial and industrial properties all over Alabama. No job is too small or too big for us to handle. 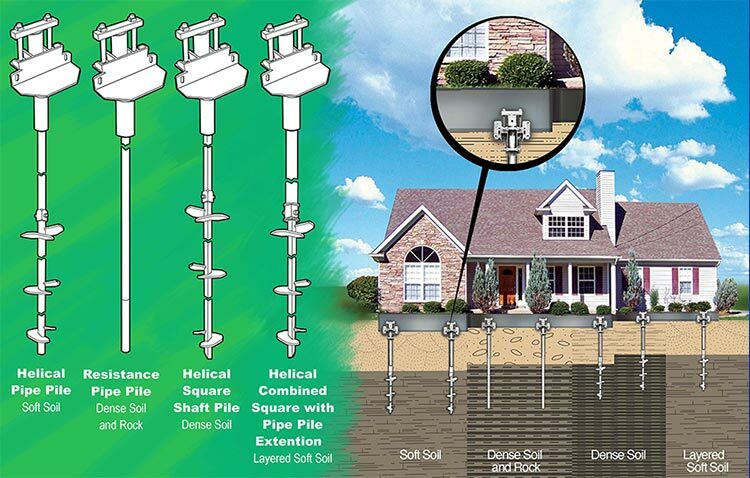 We are here to provide you with a professional solution for your foundation problems. Call us today for a free estimate. Parrot Structural Services can provide concrete repair that is a long lasting, fast, and affordable option for both residential and commercial applications. Your repair concrete can be returned to for immediate use after the job is completed.